Live! 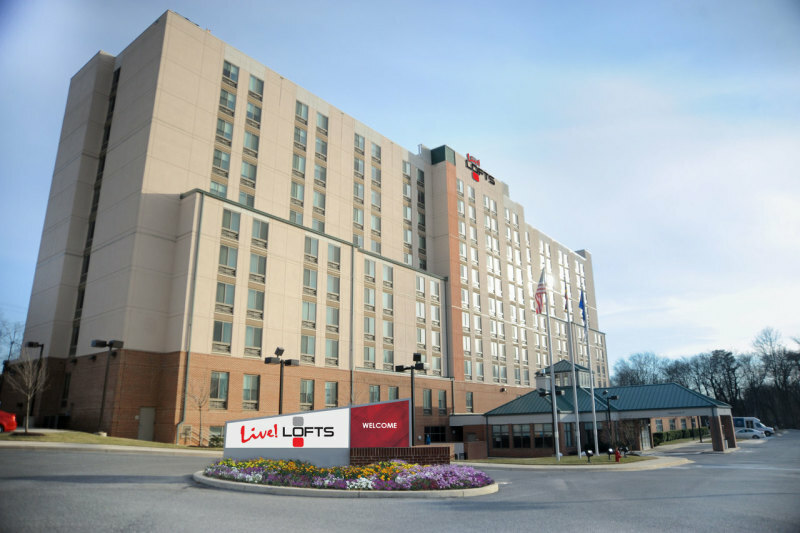 Lofts, the newest name in luxe accommodations! Live it up at Live! Lofts. The newly-acquired hotel property is about to undergo a $3 million renovation, transforming it into a chic, first-class boutique hotel sporting a new look, a new style and a new brand. Combine that with the best-in-class customer service experience that has become the hallmark of the Live! brand nationwide and you have more than a room for the night. 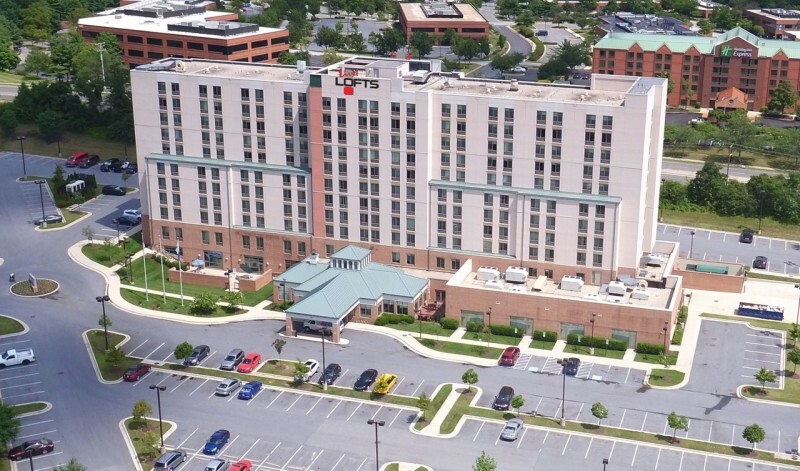 You have one of the premier hotel locales in the BWI Corridor located in Hanover, Maryland. Just minutes from Live! Casino, this 250-room hotel, which includes 100 suites, indulges you with free wi-fi, a heated pool and jet spa, laundry and dry cleaning service, and so much more. Get revved up at the fully-equipped fitness center, then after a day of gaming, shopping or business meetings, linger over custom cocktails in The Lounge. Let the chefs at The Grill whip up breakfast or dinner or enjoy room service in your room or suite. The complimentary services offered at the Business Center let you take care of business around-the-clock. If you drive, you’ll appreciate the free parking or take advantage of the no-cost shuttle with service to and from Live! Casino, Arundel Mills Mall, the BWI Airport and Amtrak.